It Is Real – Trettmann & SoulForce in the mix. 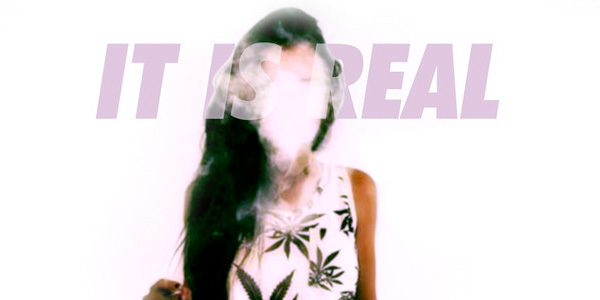 Head over to Soundcloud to download “It is Real – Trettmann & SoulForce in the mix”. 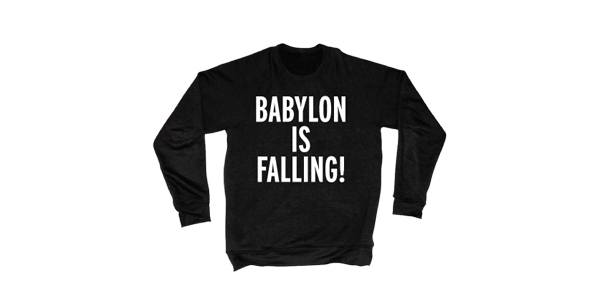 Christmas Gifts for People Who Love Jamaica #7: Babylon is Falling sweatshirt. SEEN Christmas gift tipp number 7 is the sweatshirt version of Massiv’s “Babylon is Falling” design which you might have seen Major Lazer’s Jillionaire wandering around in during summertime. Or you can gift wood furniture that will make your office stand out! Available directly from the LA-based brand’s online shop, you will probably have to live in the States though to receive this one in time. PSsst: Use code “morelove” to get 25% off on all orders until Januar 1, 2014 and make sure to grab Massiv’s “No Bad Mind” design from Base Kingston should you be in town this week to attend the Major Lazer X Skrillex show at Mass Camp. Christmas Gifts for People Who Love Jamaica #6: The Voice Of The Jamaican Ghetto. The murder trial of Vybz Kartel enters its fourth week today. That reminded us to recommend his book as SEEN Christmas gift number 6. 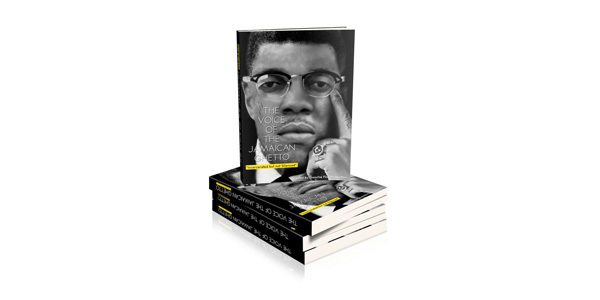 “The Voice Of The Jamaican Ghetto” came out in 2012 and is a must read for any Kartel fan out there. 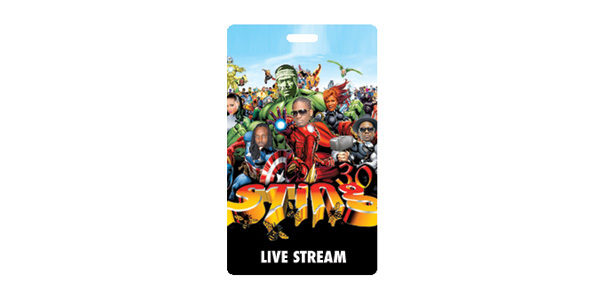 Christmas Gifts for People Who Love Jamaica #5: Sting 30 Live Stream Watch Pass. Sting aka “The Greatest One Day Reggae & Dancehall Show on Earth” turns 30 this year. Staged by Downsound Records and Supreme Promotions, the event e.g. has Super Cat, Ninja Man, Mavado, Tommy Lee Sparta and 2 Chainz on the bill. Beginning at 8pm EST on December 26, 2013, Sting 30 will be live-streamed for fans around the world. Sting watch passes are our Christmas gift tipp #5. 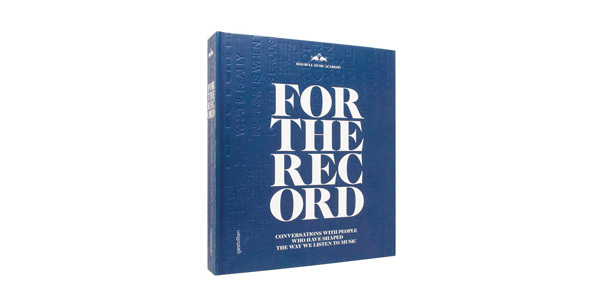 Pre-order now.